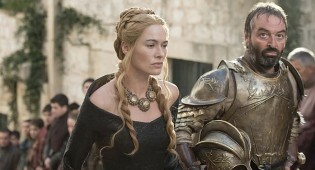 'Game of Thrones' Season 5 is underway, it's time to react accordingly. 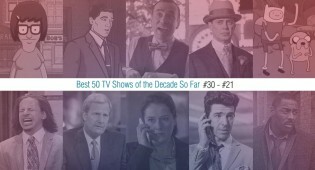 We've reached the 20's and these ten are among the cream of the crop in television. 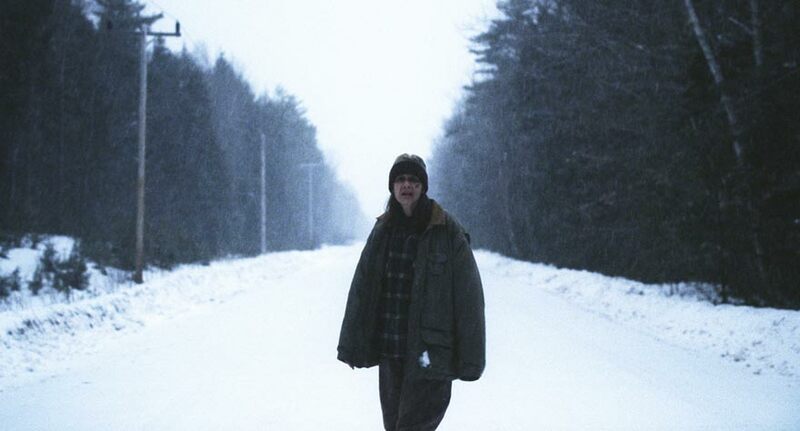 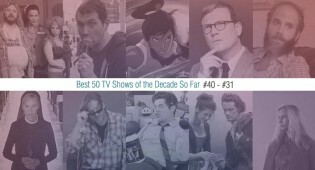 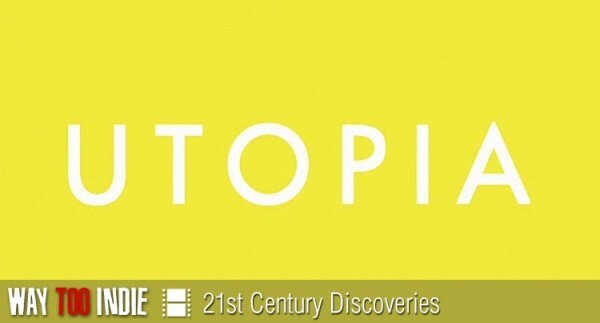 We've reached the middle of our list of the 50 best tv shows to debut so far in this decade. 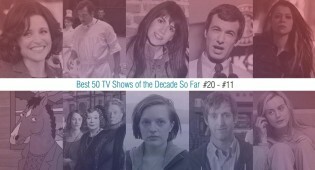 We list the best TV shows of the decade so far, starting with 50-41 which includes; Fargo, Hannibal, New Girl, Brooklyn Nine-Nine, and more.